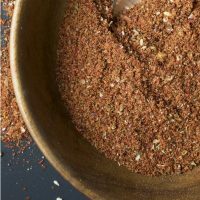 Once you make this homemade taco seasoning you will never reach for the store-bought packages again. This homemade taco seasoning recipe is quick and easy, and you probably have all the spices tucked in your cupboard already. Spice up your ground beef, ground turkey and chicken dishes, with a Tex-Mex flair with this awesome taco seasoning. Taco Tuesday is something we celebrate almost every single week in our home. One week I went to reach for a taco seasoning packet and realized I was out. There was no way I was going to serve a taco dish with plain ground beef. I went on a hunt for the perfect recipe. I found some recipes that were good but didn’t quite match my taste buds. That is how this recipe came about, I took elements of what I found and created my custom taco seasoning recipe. I had all the spices needed just tucked in my kitchen cabinet! I got to work and create a really tasty seasoning that amplified the flavors of my dish. No ingredients I couldn’t pronounce, just basic everyday spices! I wanted to share this recipe with you all, so you could give it a try the next time you want to whip up a Tex-Mex dish. How do you make homemade taco seasoning? Chili Powder | This is what gives your taco seasoning that Southwest flavor. You use a good portion of chili powder in this recipe. Cumin | Cumin is great for adding a nutty flavor to your taco seasoning. It does also have an element of warmth. Paprika | When heated up in a skillet this bright red spice offers a peppery flavor that is needed for a good taco seasoning. Onion Powder And Garlic Powder | These two spices add a nice element of flavor and depth into the seasoning. Salt And Pepper | These are basics that can help give your taco seasoning added flavors. You can always spice up the taco seasoning if you like it a bit hotter or tame it down if you prefer mild. This is a basic taco seasoning recipe that will work well with any dish. With it being so cold outside, I am always looking for a recipe that will warm me up. But I am also obsessed with the flavors of an amazing taco, I often use my taco seasoning recipe to make this amazing Easy Instant Pot Taco Soup Recipe. When I do, I like to spice it up a bit with some red pepper flakes or cayenne pepper. I use this on flavoring ground meats for taco based recipes, sprinkle on top of fries and tots for that Tex-Mex flavor, and more. You all will really enjoy the flavors of this taco seasoning recipe I think. No added ingredients just basic pantry spices you probably have on hand. I also love to make extra of this to store, and then just measure out what I need for the recipe. Use an airtight container or mason jar to store any leftover taco seasoning in, for when we make a big batch. 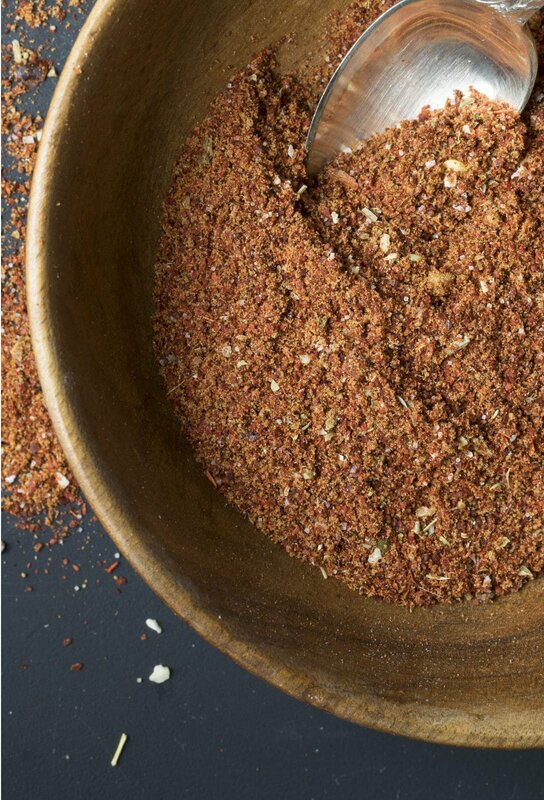 We go through a ton of taco seasoning in our home and this one is a great recipe. 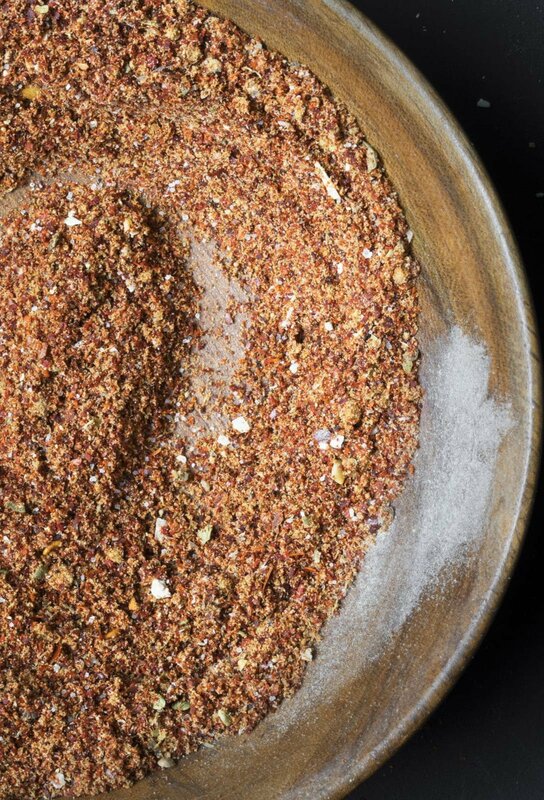 You can simply whip up this taco seasoning in minutes. I like to sprinkle a little to give a little-added flavor when I make veggie taco salads. This recipe is for use with 1 pound of meat, add water and stir and let simmer to thicken. What spices are in Old El Paso Taco Seasoning? My recipe isn’t an exact adaptation of the Old El Paso, which was one of my favorites, but my homemade taco seasoning mix makes the best taco meat, I promise you will never buy store bought again. Homemade taco seasoning will last 2 to 3 years if stored in an airtight container at room temperature. You will always want to make sure to close the container tightly after each use. How do you use taco seasoning? 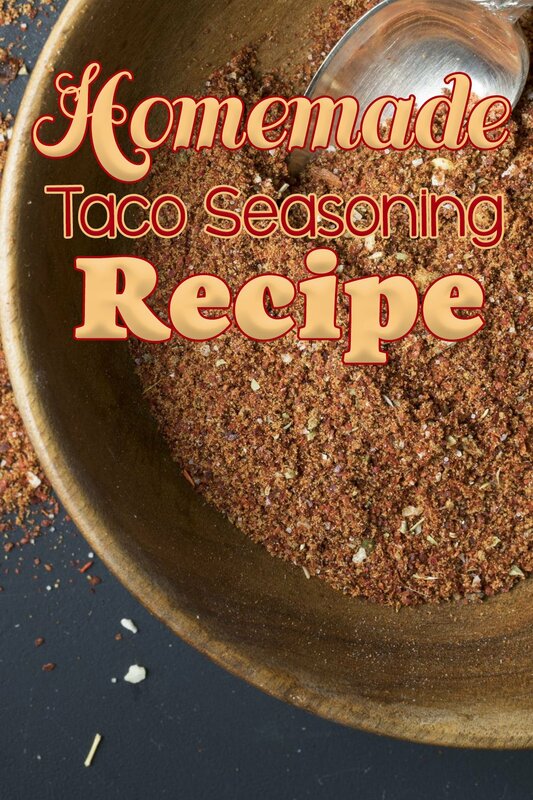 Here are a few recipes for you to use to try out this taco seasoning recipe. 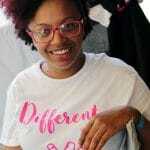 How do you make Keto taco seasoning? 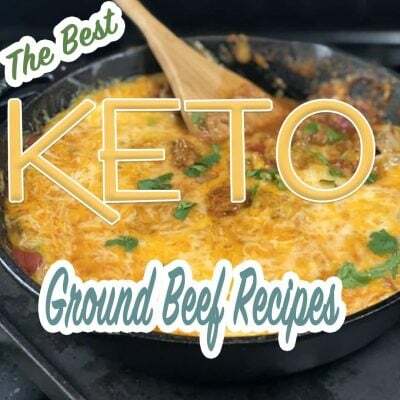 Although this isn’t a true keto recipe per se, it is pretty low in carbs. So depending on what else you have lined up to meet your keto macros this recipe could work. For 1 serving there are only 9 net carbs, that isn’t too bad. Once you make this homemade taco seasoning you will never reach for the store-bought packages again. This homemade taco seasoning recipe is quick and easy, and you probably have all the spices tucked in your cupboard already. This is Very close to the recipe I use. 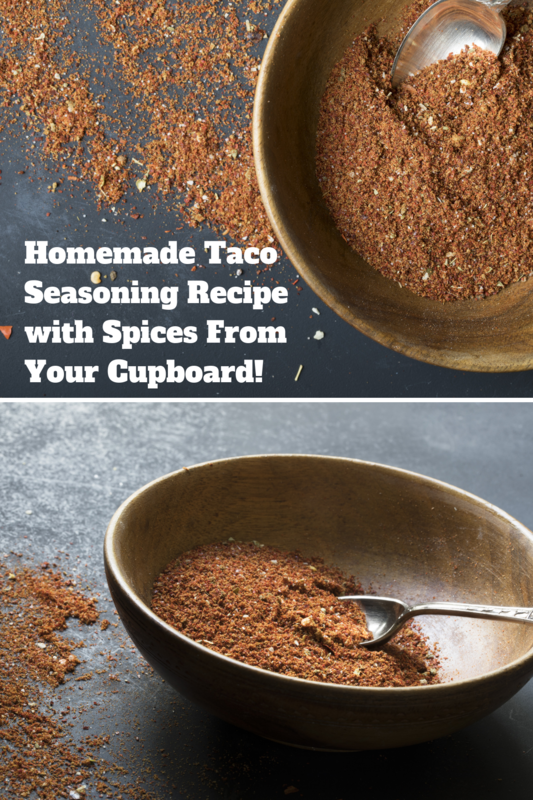 You’re right – I haven’t purchased premade taco seasoning since making it from scratch. It took a couple batches to get used to the difference in flavor and now that we’re used to it we aren’t looking back. The only things I do differently are adding a little cornstarch to thicken the sauce, I use red pepper flakes to add heat (¼ tsp) (I swear I see some flakes in the pictures of this mix), and I haven’t tried oregano so I’ll have to give that a shake. Corn starch doesn’t make or break the recipe, but if using crispy shells it does help slow the speed at which the shells get soggy. I multiply the recipe to make 8 batches and use the empty chili powder container to store it. Bonus: my (ex-mother-in-law’s) chicken tortilla soup recipe called for a packet of taco seasoning and since using this recipe the soup kicks that much more booty. 😀 Y’all can’t go wrong with this recipe.